don't get caught: Steal this idea: Do you have a "free to use and reuse" page? Steal this idea: Do you have a "free to use and reuse" page? Big libraries, museums, universities, and more are busy digitizing and releasing copyright-free content from their archives, an important aspect of social media and publishing today. These newly digitized collections get shared in Pinterest boards and on Facebook pages, on Instagram and blogs. But a simple, straightforward idea I found on the Library of Congress website is one you should steal if you also have copyright-free material digitally available: A "free to use and reuse" page. The Library of Congress has long been in the forefront of using social media and sharing, from creating a photo commons on Flickr and asking the public to help identify photos, to using a blog post instead of a press release to announce that effort. But this new idea is both useful and delightfully simple. You can see the "free to use and reuse" feature on the library home page, highlighting some of the freely available content; the library is quick to point out that it has just a fraction of the copyright-free content in its collections. 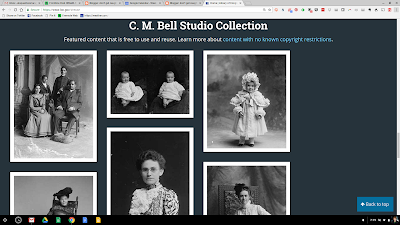 This blog post shares more of the free collection, and notes that the home page feature on free-to-use content will change monthly. 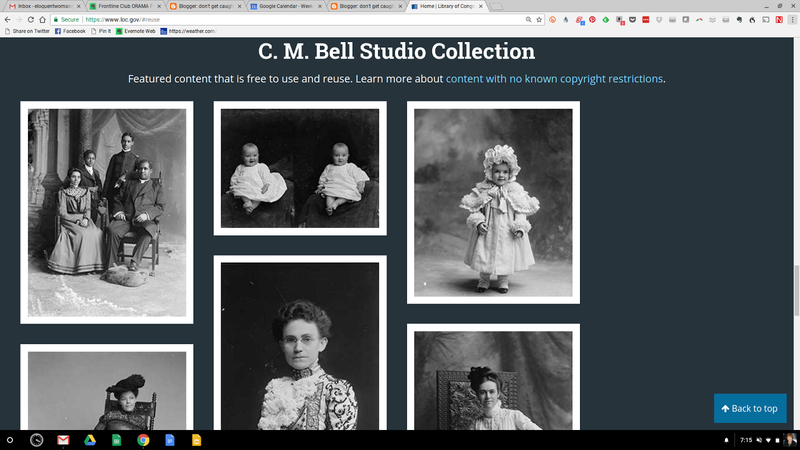 As one who's switched from stock photos to Creative Commons licensed photos or freely available art, this is welcome news for me--and a great idea for you to steal. Every type of organization has some information that's freely available. Why not make it obvious and available?